The first full week of the holiday has somehow been and gone. It’s been pretty quiet but below you’ll find a few highlights. 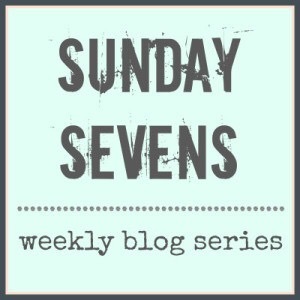 For full details of how you can be involved in Sunday Sevens, hop on over to Nat’s blog. 1. At the start of the week I was feeling domesticated, so tackled the ironing pile. The experience was sweetened only slightly by the new Cath Kidston ironing board cover. 2. 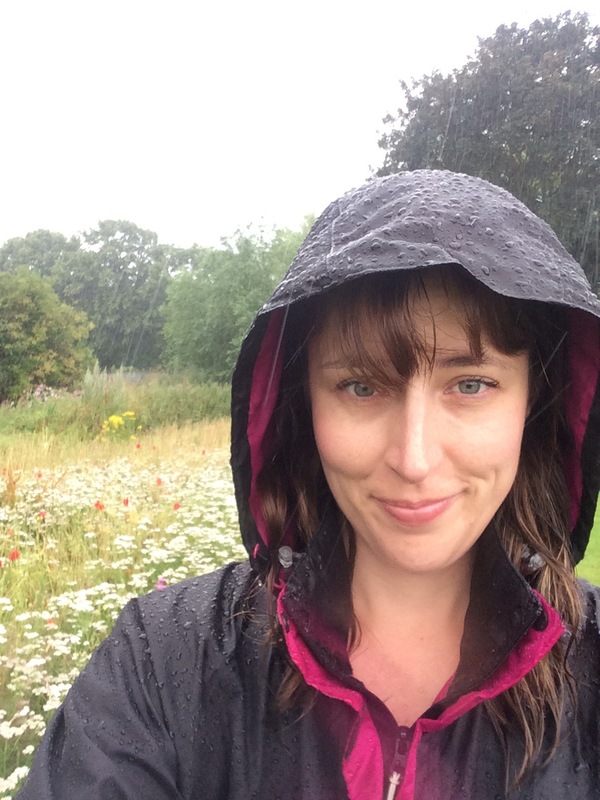 NOT what the summer holidays are meant to be – rainy! The dogs needed walking all the same. 3. 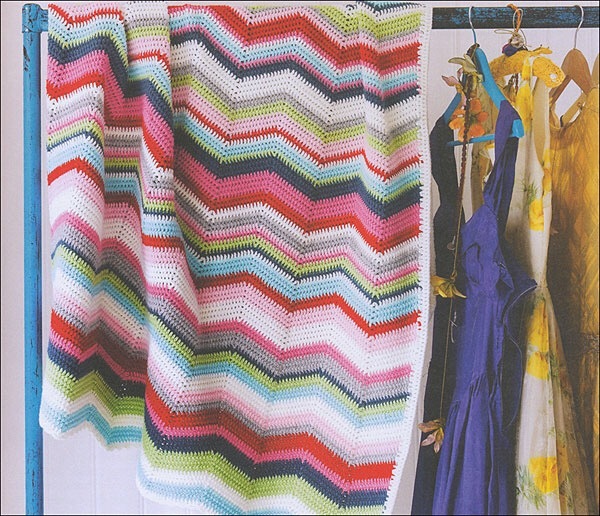 Picked a project from a Mollie Makes book to attempt for my first proper crocheting make – It’s a throw. 4. 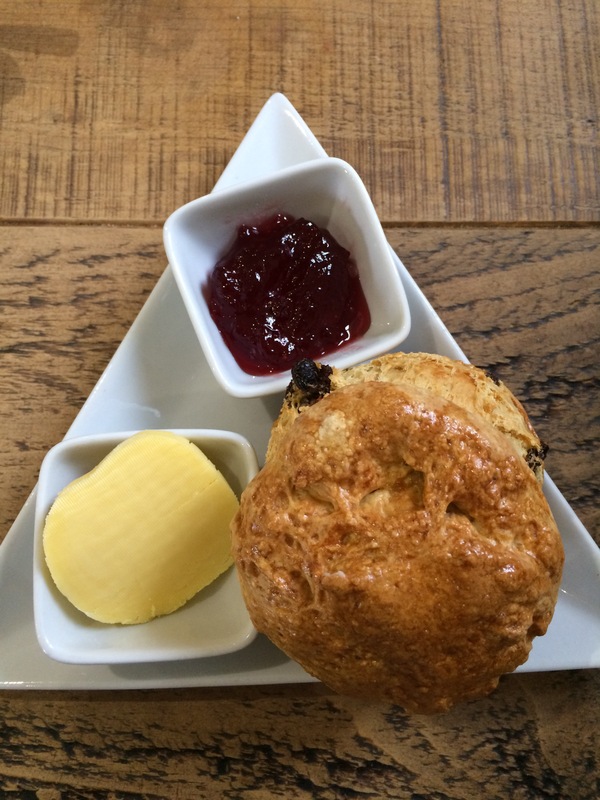 A day out with mum, but before we set off properly we nipped to a local cafe for a couple of scones – delicious! 5. 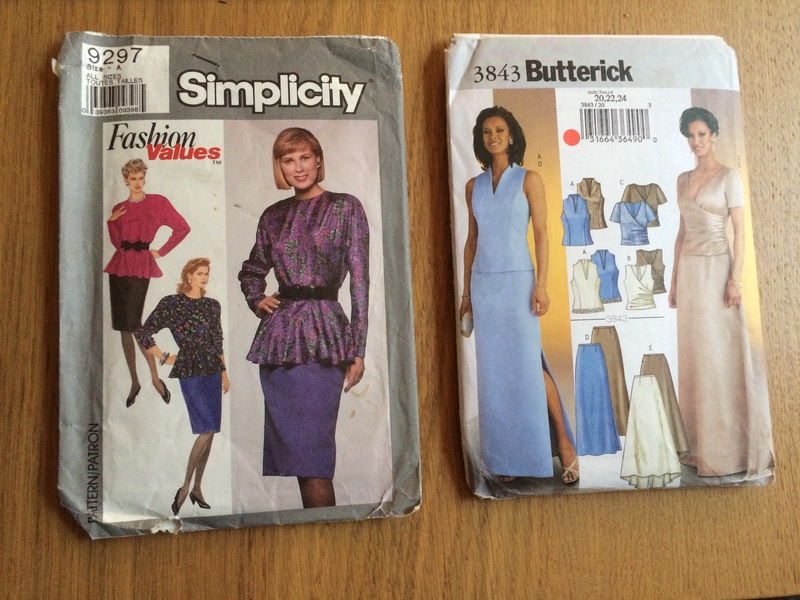 The lady who teaches me crochet very kindly gave me these vintage patterns. I’m thinking with a little modification they could be fun to try. 6. 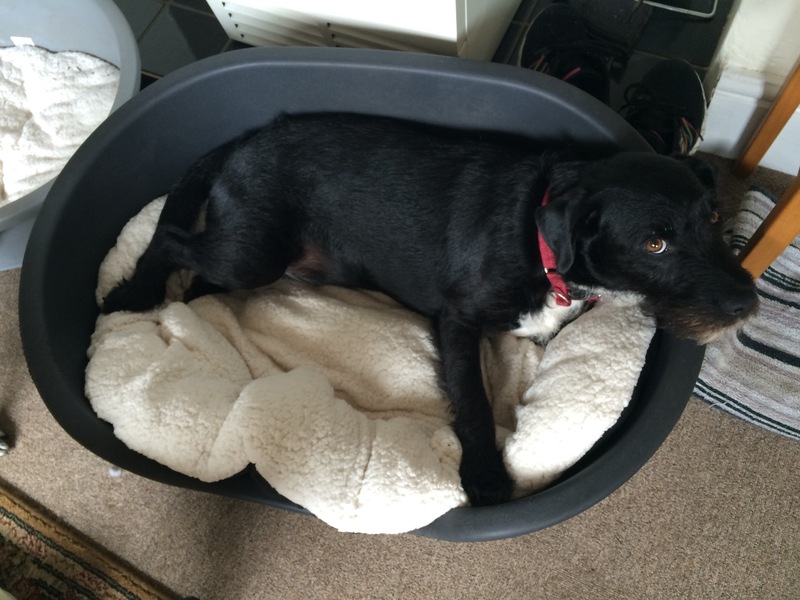 This week the dogs have been bathed plus forced to endure vaccinations. As a reward for these tough times, I bought them new matching cushion pads for their beds, which they love! Wilfie in particular returns to his to flop whenever possible. 7. 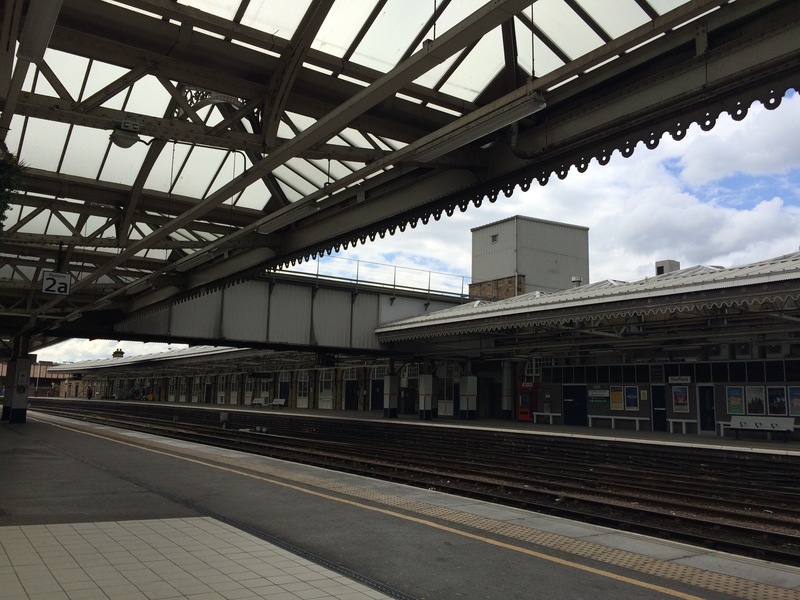 I went to Sheffield train station with my mum to await the return of my dad who has been travelling around Asia for the last couple of months. He’d flown back from Bangkok to London via Bahraine, but ultimately managed to arrive on time. We’re very glad to have him home. Plus he bought me some fabric which I’ll be blogging about soon. This week I’ve done some sewing, some crochet, and some walking, and I’m hoping to do more of the same next week. I’ve not yet fully adjusted to holiday mode, so am still tired in the evenings but wide awake at 6.30am which is frustrating! 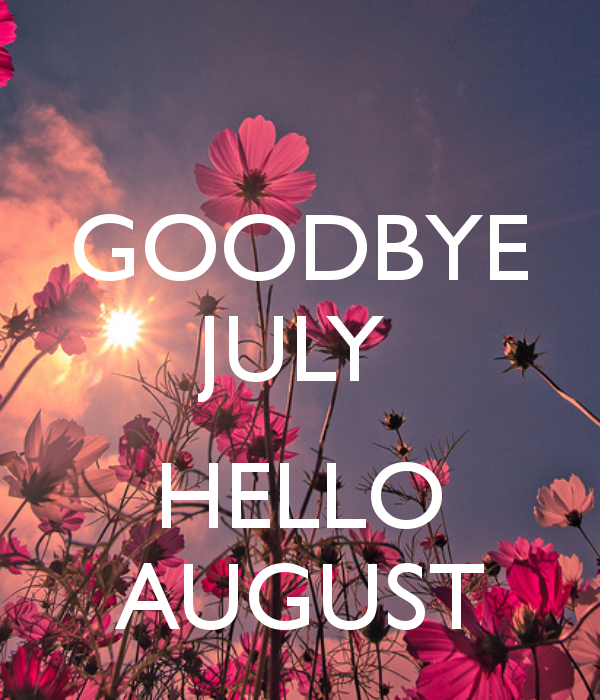 Here’s hoping that the first week of August is full of sunshine and relaxation. Have a great one. This is such a lovely comment, thank you :-)) My mum didn’t mind my dad going away as he wanted to visit places she didn’t really fancy, we just ended up being a bit concerned when he wasn’t well for a couple of weeks. They’ll be off somewhere together soon I’m sure. I’ve had to re-do some of the blanket but hoping I’ve got the swing of it now! Ooh, is the fabric your dad brought back silk? I’m with you on the ironing and am wondering if using some linen spray would add some excitement to the proceedings? 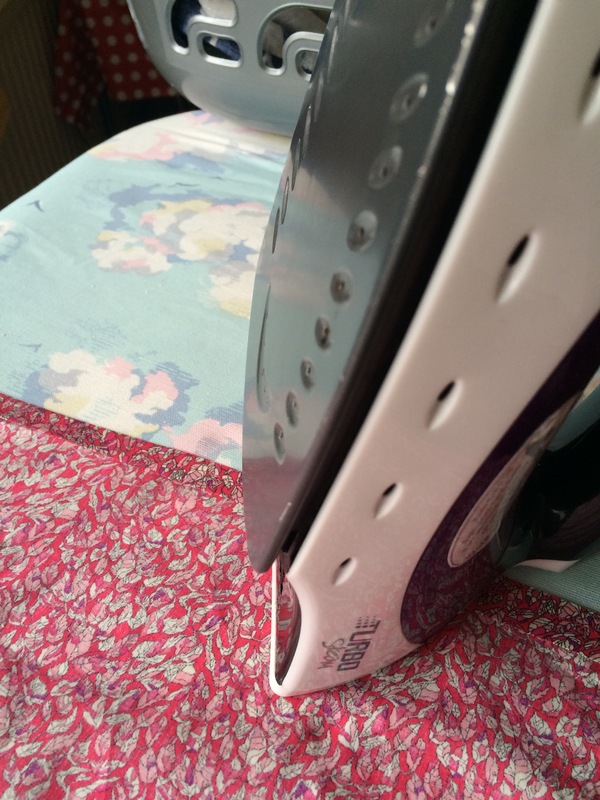 I’ve got a good ‘recipe’, not that I iron much…. Aw! Love little Wilfie. Glad they like their beds. I bought Mr Hicks a new one last November and he’s still reusing to sleep on it! It’s funny how digs take to some things and not others isn’t it? Oliver normally chooses to sleep on the oven gloves rather than in his own bed! LOL! Love that! HRH is definitely too big to sleep on oven gloves. Just seen my typo DOGS! He’s an oddball, he just loves them and fetches them to snuggle up and sleep on every night!